Tynwald Day: A very Manx "thing"
‘Before our Parliaments, before our High Courts, there were Things’. The word ‘Thing’ comes from the old Norse for ‘assembly’ – þing – an early system of justice and administration, established by the Vikings and early Norse settlers in Norway, Iceland, the Faroe Islands, Shetland, Orkney, the Scottish Highlands, and the Isle of Man. ‘Tynwald’ is the name of the Manx parliament here on the Isle of Man, and it comes from the old Norse: ‘Thingvollr’. Established by the Vikings, Tynwald is over 1,000 years old, and is therefore the oldest parliament in the world with an unbroken existence. Every year, on 5th July (or if it falls on a weekend, then the nearest Monday), the Isle of Man celebrates Tynwald Day. 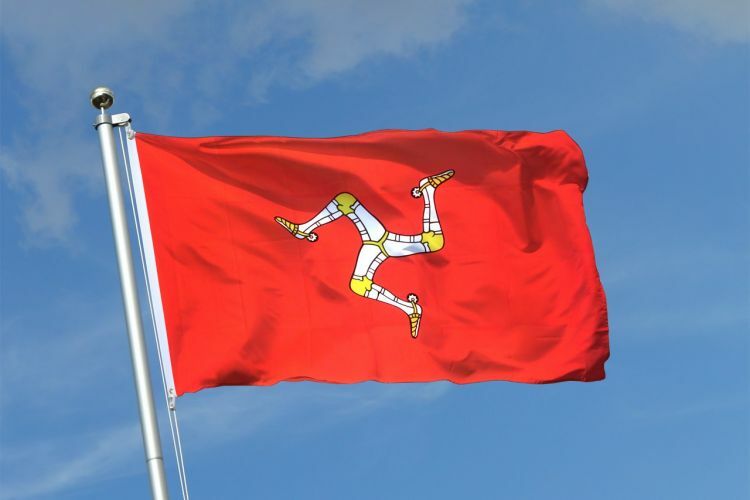 On this day – a public holiday on the Isle of Man – the members of the Manx parliament gather together on Tynwald Hill, in the village of St. John’s, and publicly proclaim laws both in English and Manx Gaelic. The event always gathers large crowds, both of locals and visitors, and not only for the reading of the laws! There is plenty to see and do on Tynwald Day: you can watch the processions; listen to a wide range of live music both in the Royal Chapel, and in the surrounding areas (including the nearby arboretum) such as local brass bands, and Manx traditional music groups; and watch Manx folk dancing. Tynwald Fair, behind Tynwald Hill, is a great draw, with scores of stands offering food, drink, handcrafted goods, and games for the whole family to enjoy. In the evening, there is a Manx ceilidh, as well as more live music, and great local artisan food and drink producers to round off the night! If you visit Tynwald Day, you’ll notice that there are a lot of traditions that form part of the day. While some of them are overt, others are a little more subtle. Here are two for you to spot! After the Church service at 11am at the Royal Chapel rushes are strewn across the path leading from the church towards Tynwald Hill. This is a Celtic tradition of offering the sea God Manannan rushes as tithing; something that traditionally would have been done at the summit of South Barrule on Midsummer’s Eve. If visiting Tynwald Day, you’ll also notice many people wearing a bit of bollan bane pinned to their chest. The plant is traditionally believed to have powers to ward off evil spirits, and the wearing of this has become an annual tradition.